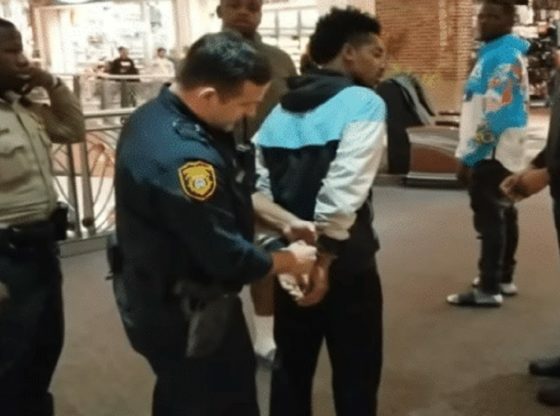 The local prosecutor’s office in Memphis, Tenn., has dismissed charges against two African-American men arrested last year for wearing hoodies inside the Wolfchase Galleria Mall, an incident that sparked cries of racial profiling. Back in November, Montavious Smith, 22, and his three friends found themselves being escorted out of the mall by police for violating a so-called “no hoodie” policy. Smith and his friends returned to the building afterward to challenge what they saw as a discriminatory policy, only to be met by local authorities.